What are you doing May 18th-19th? 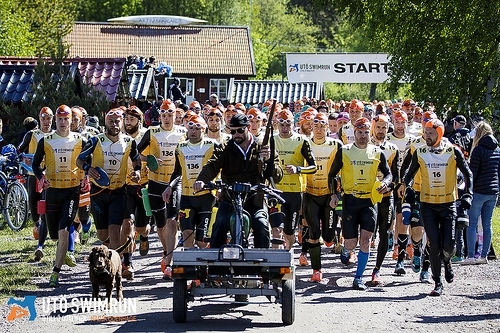 If you are in for a REAL adventure, head to Sweden and take the ferry out to the Island of Utö, the birthplace of Swimrun and the first race on the ÖTILLÖ 2019 World Series calendar. 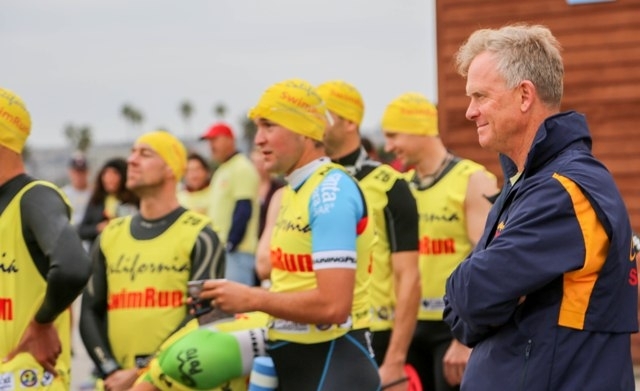 California SwimRun co-founder was featured in Slow Twitch, see his journey here. Jonas Colting and his partner Love raced the 15k in 2017. 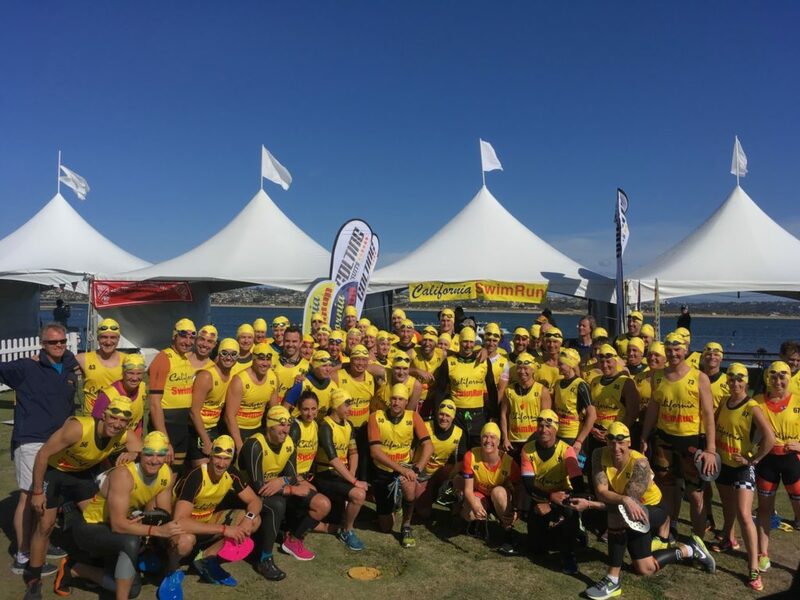 Check out Jonas’ post race talk on the origins of Swimrun. 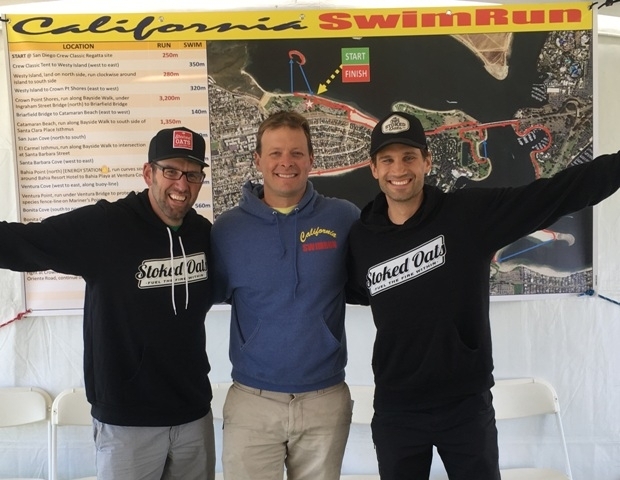 Here is the SlowTwitch article on California Swimrun. 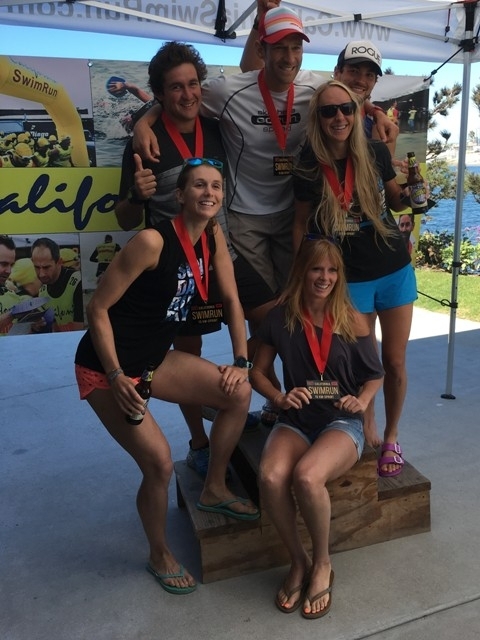 We sent Andy and Daemon as our team from California Swimrun to ÖTILLÖ this year for the second time. Rich Roll and his partner Chris Hauth also competed and detailed their experiences in their podcast. There was also a NY Times article on the ÖTILLÖ competition. Here is the video you’ve been waiting for. You can see our shorter promo video from the January 22k race here. 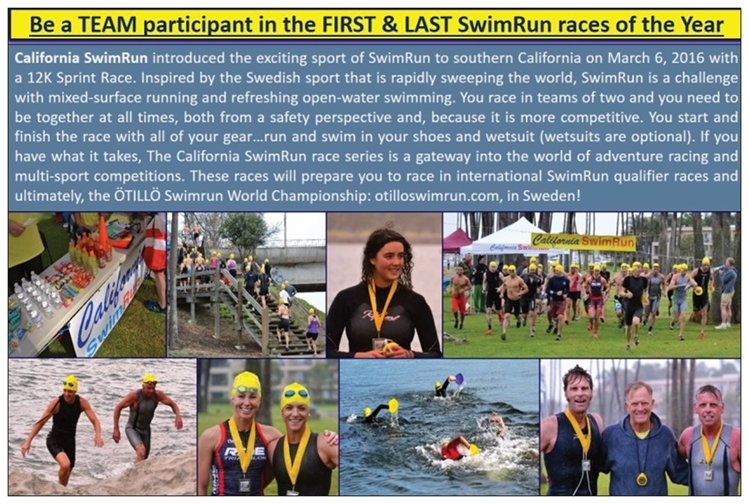 Our video features Mats Andersson, one of the original four ÖTILLÖ founders and Maja Tesch, of the 2015 ÖTILLÖ winning women’s team. 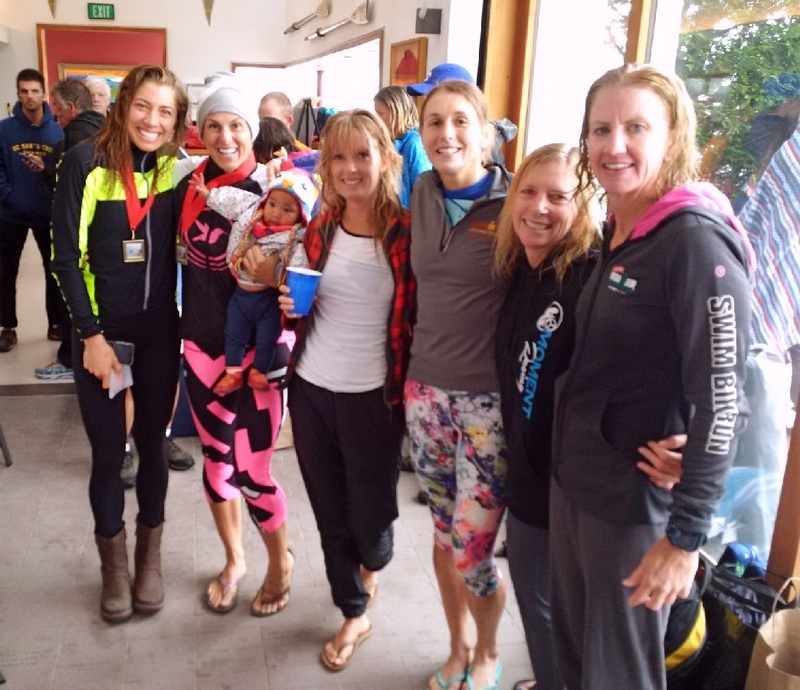 Find out what it’s like to compete in a Swimrun race from those who have raced. 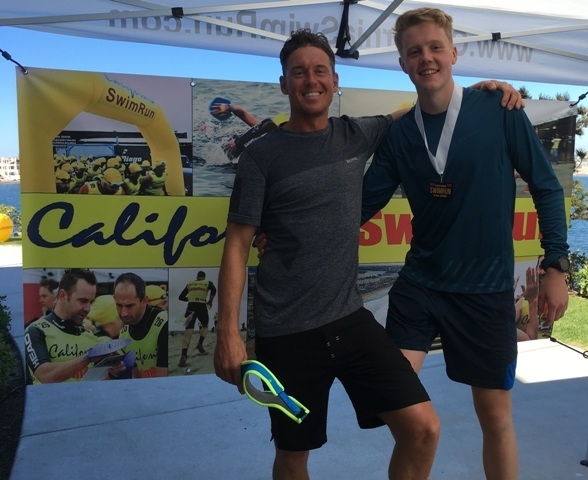 Becca has her race report posted here and first time Swimrunners Sean Coetzee and Joe Graves share their experiences on the course. 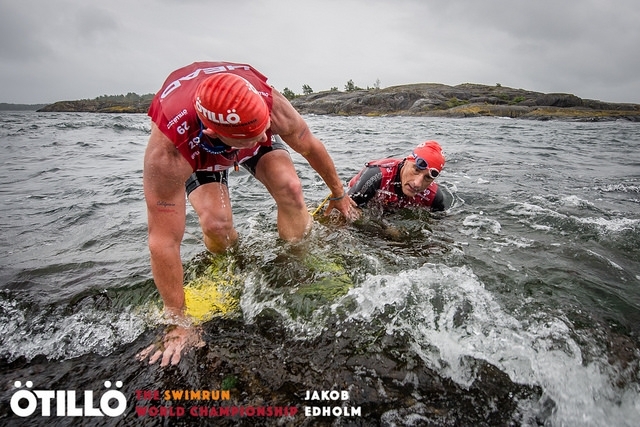 Sean and Andy competed the ÖTILLÖ Swimrun World Championships 2015 in Sweden, you can check out the video here. 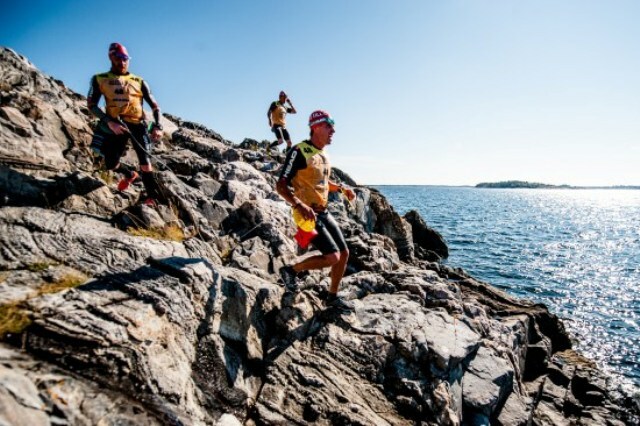 ÖTILLÖ, the original and toughest race of the fast growing endurance sport Swimrun, celebrated its 13th anniversary September, 2016. 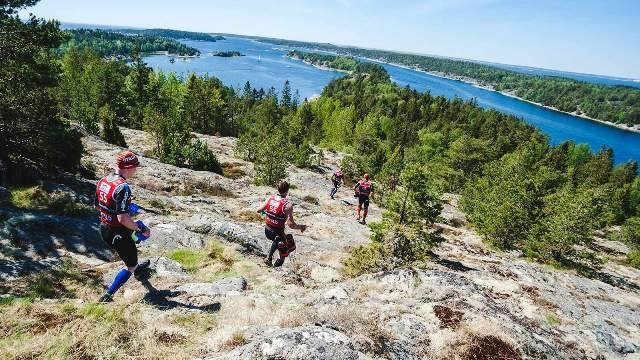 The 75 km gruelling race of trail running and open water swimming over and between 26 islands, in the stunning Stockholm archipelago. Check out the rest of the article on Triathlete Europe. Anders Malm starts the Utö Race with a bang!